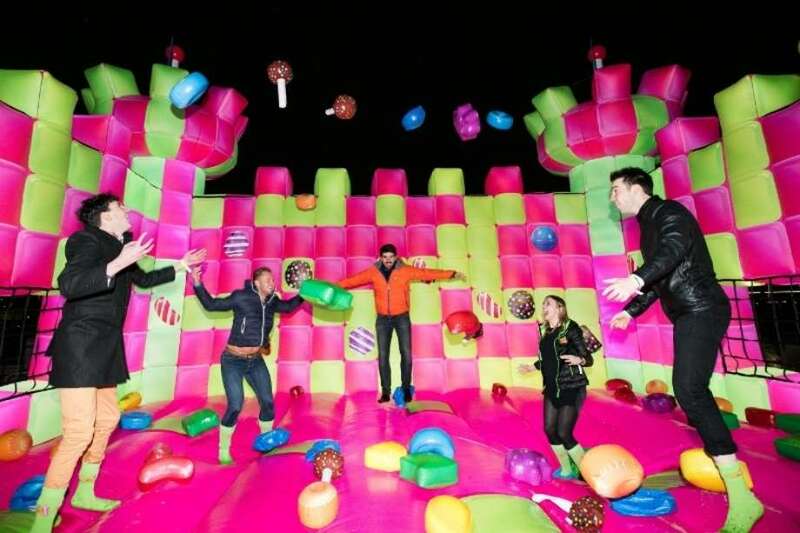 From 3 – 5 March, you can put a spring in your step by heading to a super-sized, illuminated bouncy castle – designed especially for adults – that’s popping up at More London Riverside. The wobble-tastic ‘Bouncingham Castle’ has been created to celebrate the launch of Candy Crush Jelly Saga, the latest instalment of hit mobile game franchise, Candy Crush. It’s FREE and open to all members of the public aged 16+. Not advised for people with heart problems, breathing difficulties, or for anyone frail or pregnant.